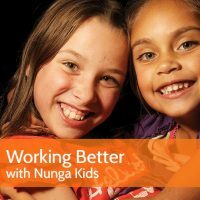 Sarah Decrea, Practice Leader Aboriginal and Torres Strait Islander Family Services along with Karina Mitchell, Parenting Educator and qualified First-Touch Program Instructor have developed and delivered ‘Working Better with Nunga Kids’ workshop to the Community and Human Services sector for a few years now. They bring a rich cultural experience to this one-day training. 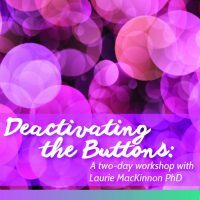 Dr Laurie MacKinnon PhD returns to Adelaide in February 2017 to deliver Deactivating the Buttons: Integrating a trauma lens with a counselling framework. A two-day workshop for counsellors, psychologists, social workers and mental health professionals.